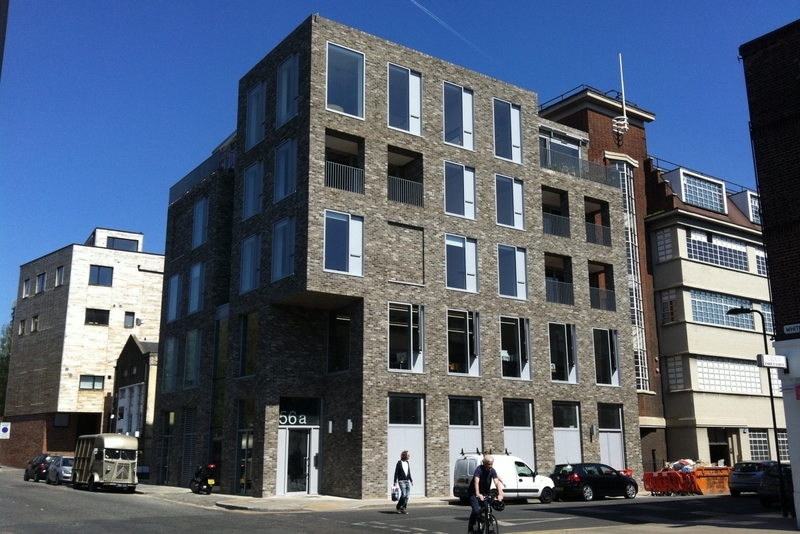 Project Architect David worked with Trevor Horne Architects to develop and redesign the Whitmore building in fashionable Hackney. The project was funded by a collective group of artists and designers whose desire for a collaborative space in East London brought them together. The space was double purposed: to operate as both a home and work environment. In order to allow the creativity of the group to develop in a shared, common space, an efficient environment and a large, demonstrative space was sought. The finished build provides over 580m2 of workshops and eight self-contained flats. The Whitmore building features an innovative Cobiax system which enables large areas of floor space with limited internal columns, maximising the creative environment of the artist community. The apartments also have 3 metre high ceilings which create a generous feeling of space and openness and allows maximum liberation and freedom.